An Interview with Glitzy and Glam! A personal favourite brand of mine from High Street Fashion Week has to be Glitzy and Glam. As well as being one of the friendliest brands I met at the Press Preview it is immediately apparent how passionate they are about their products. Who can blame them? They have a wide range of accessories at reasonable prices so there is something for everyone, even me, and everyone who knows me would say how fussy I am. I received some fabulous goodies. 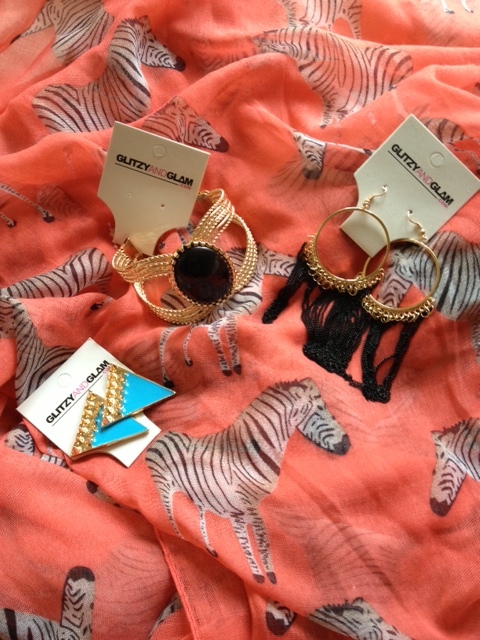 The bracelet and black and gold earrings will look great with my black maxi dress and the funky blue earrings will go beautifully with a vest and my black and white Aztec print maxi skirt. I absolutely love the pink zebra print scarf and I have hardly taken it off! 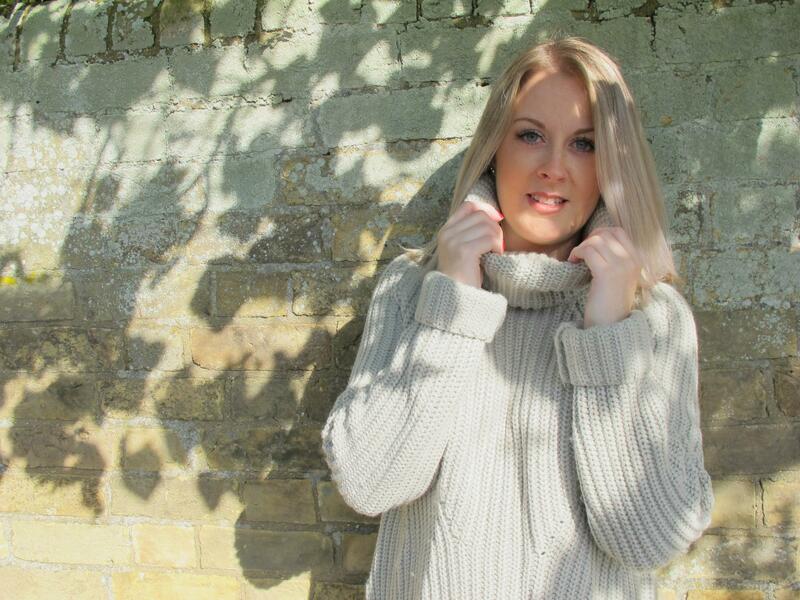 I was lucky enough to interview Glitzy and Glam to find out a little bit more about them. What made you start up the brand? Business is in my blood, my parents have their own established businesses and I used to spend my school holidays helping them out. Not so much my mum who has a lingerie shop. I’ve worked in office based environments since leaving university but over the last few years I’ve been looking for the right idea / opportunity to get involved with and start something of my own. I needed something that motivated me and would continually throw up new challenges and that’s what I feel I have with Glitzy and Glam. I need to ensure we stay on top of current trends and more importantly continue to source great quality products at affordable prices. As you probably heard me say to many a blogger over the course of HSFW, I want to make fashion affordable. How long has the brand been around for? Just over a year although the website was only launched last month. 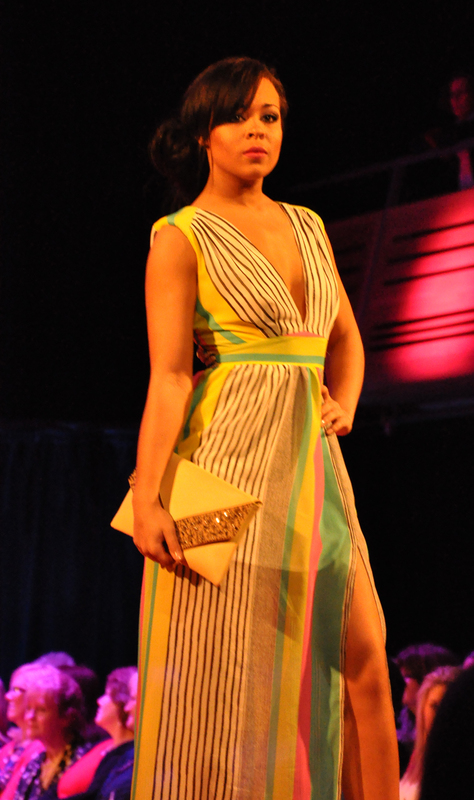 We took part in the 2012 Clothes Show, showcasing a wide range of our products. I wanted to use the event to engage with customers and get feedback on the product range before launching the site. 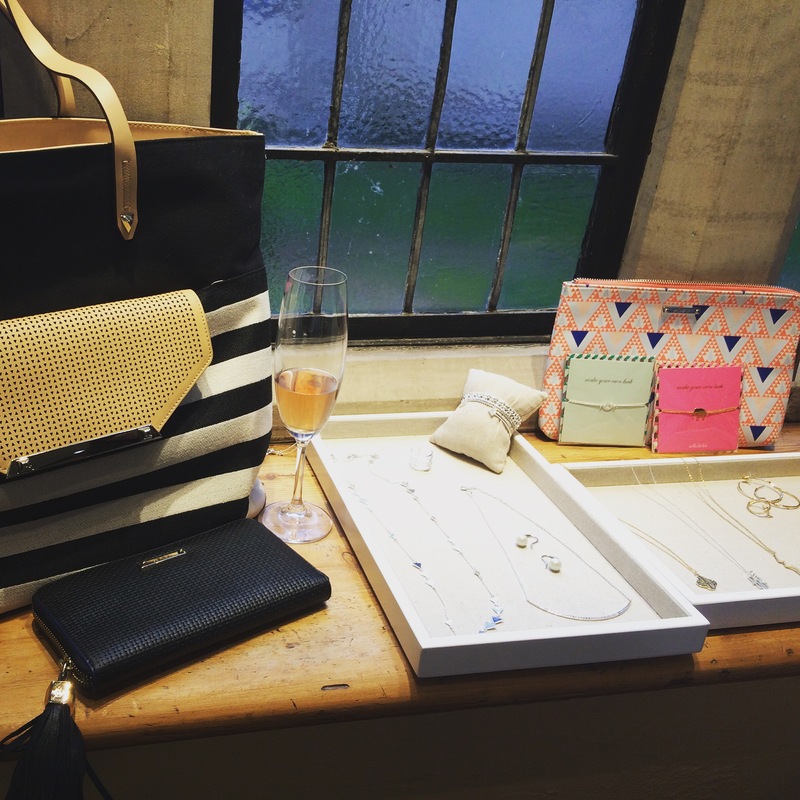 I first met you at High Street Fashion Weeks Press Preview, how did you become involved with the event? Through the power of twitter. I follow BoxPark to see what weird and wonderful stuff they have going on and through that got to hear of the High Street Fashion Week event. Do you think you benefitted from attending? Yes, as a new brand I’m keen to have regular contact with customers, fashion bloggers and other members of the industry. It was good to get feedback on our latest products and the site; I encouraged people to give me negative thoughts as well. For me there is no such thing as bad feedback because any information is crucial as I look to spread the brand name. Part of the message I wanted to get out through the various HSFW events was that our prices may be cheap but our products aren’t. Hopefully everyone managed to get one of our bright pink goody bags so they could see for themselves. It was also great to meet so many of the other brands, not that I got chance to talk to everyone. We’ve already collaborated with the fab team at LOTA fashion who used some of our accessories to compliment the great range of T shirts they offer for a fashion shoot over the bank holiday weekend. You provide quality items which are more affordable than other brands I have come across, is this important to you? Yes this is part of the ethos of the brand, “making fashion affordable”. Having younger twin sister’s I know how important accessories are to any girl’s wardrobe. We have a fab range on the site, 77 different scarves, 188 earrings and a lot more to come and at our prices you can buy for a number of outfits for £20. There will be a boutique range added later in the year offering different styled pieces. What is next for Glitzy and Glam? We have a number of things that we I’m in the process of organising. There will be an official website launch party later in the summer so keep your eyes peeled for further information. There will be a full showcase of products at the Clothes Show this year, plus hopefully a few special guests, but they will be confirmed closer to the time. Our product range will be expanding, you are probably wondering how that is possible but we are continually working hard to bring great on trend products at affordable prices. Have a great range of handbags just being photographed as I write. Some exciting ideas with our YouTube channel and some exciting competitions I think you will all be interested in. One of the competitions will be for followers to appear in a Glitzy and Glam photo shoot. As you can see we are keeping ourselves busy in spreading the brand name but also ensuring we continue to focus on our products. I could not write this article without including my favourite piece of jewellery. 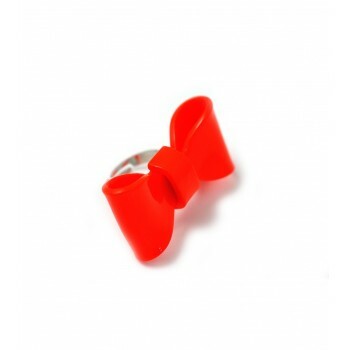 If I had to pick one item from the whole range it would have to be the Minnie Bow Ring, and at £2 it has to be the ultimate bargain! 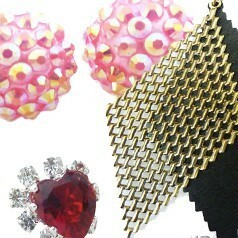 To view the website visit http://www.glitzyandglam.com and enter GEM10 at the check out for 10% off valid until 18th May!